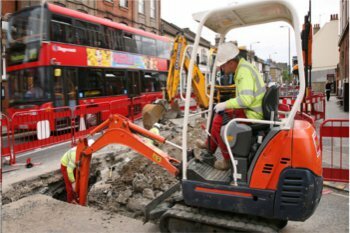 Changes came into force this week which will affect anyone involved in public highway works or streetworks in England. EM Highway Services is working with Croydon Council to transform a number of congested roads in the town. The UK’s first specification for the detection of underground utilities will allow practitioners to detail the services they provide to a recognised level for the first time. A £150,000 major carriageway resurfacing scheme on a road in the Northern Irish town of Kilkeel has commenced. The sector reacts: Is Chris Grayling right about pavements and utilities? Transport Network gives a round-up of the key reactions to Chris Grayling's plans for pavements to become the default location for new utility infrastructure. The DfT has announced a £10m investment in Street Manager - a digital planning service to make 'consistent, accurate data on street works available to motorists'.